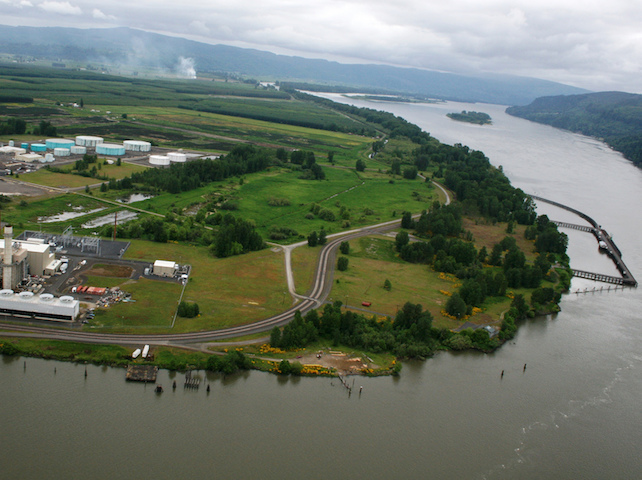 The rapid development of fossil fuel resources in the Western United States and Canada has prompted many recent proposals for new export terminals in the Pacific Northwest. 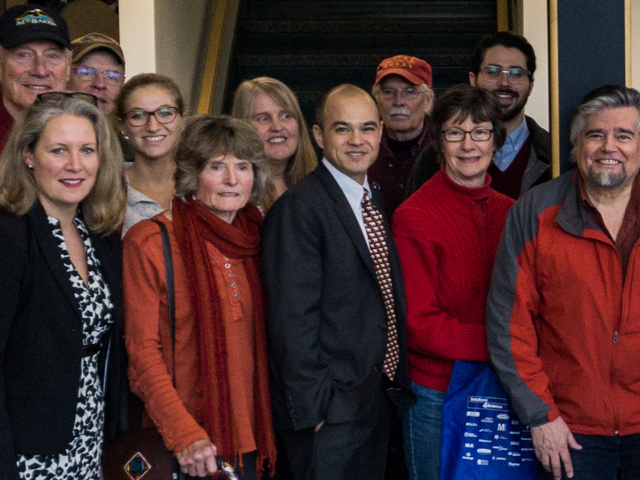 For the past seven years, Crag has been working with allies to prevent the development of new fossil fuel infrastructure along the Columbia River and the Oregon Coast. 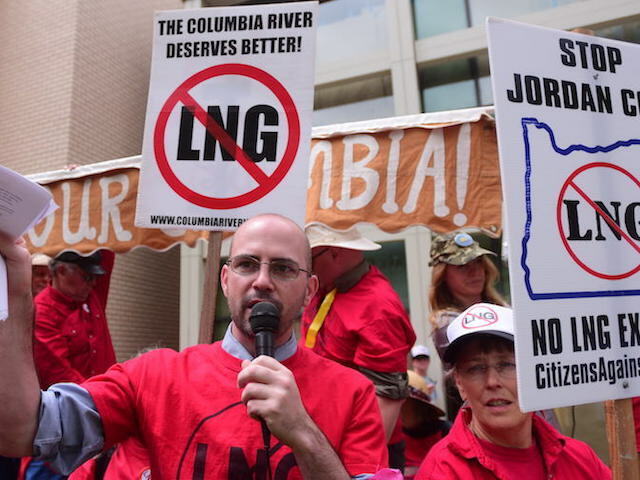 While those efforts have been successful, we continue to see new proposals for the development of large-scale natural gas, crude oil, and other fossil fuel infrastructure in the Pacific Northwest. If we are to meet our greenhouse gas reduction targets and address climate change within the timelines to be effective, our communities need to move away from all fossil fuels and towards renewable energy. 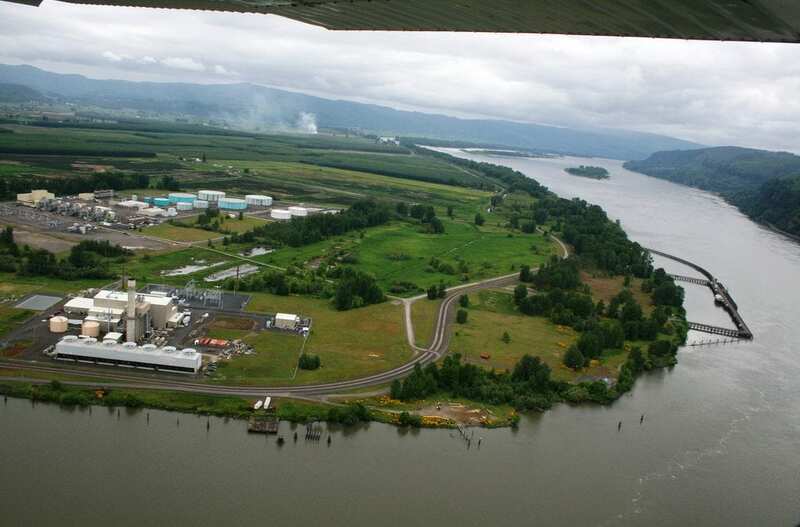 The Port of St. Helens has proposed rezoning 837 acres of farm land for industrial use to allow fossil fuel export. We are fighting to maintain the beautiful landscape, agricultural heritage, and economic livelihood this unique farmland provides. 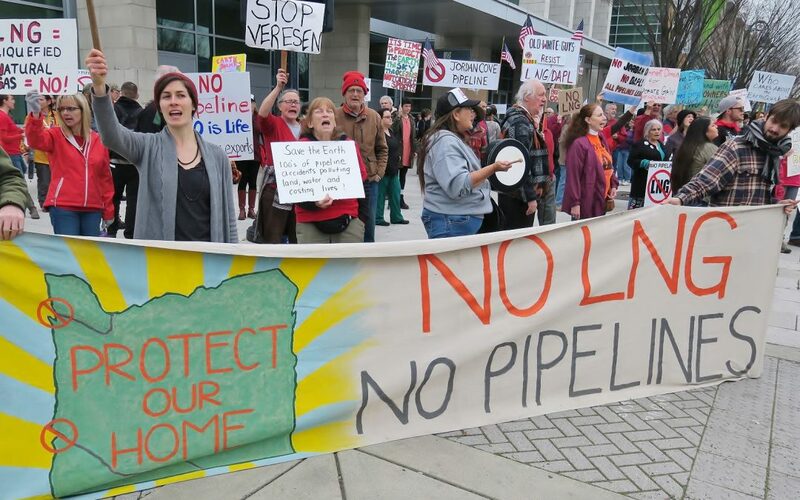 For nearly a decade, out-of-state energy speculators have attempted to construct a liquified natural gas (LNG) terminal and pipeline in Coos Bay, which would export fracked gas to Pacific countries. We are working to prevent this dangerous and environmentally-destructive project from being constructed. 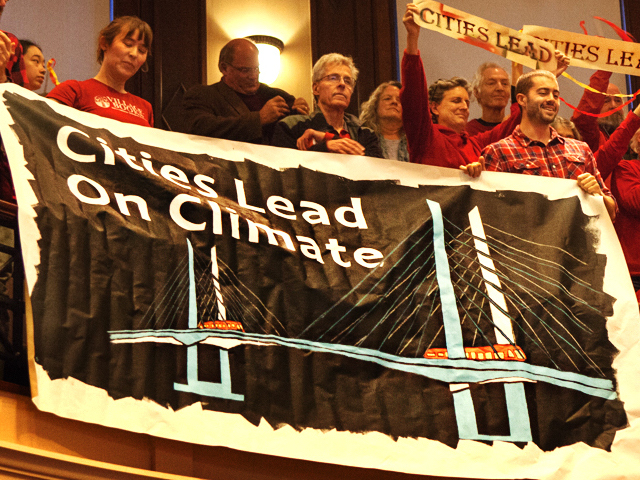 In December 2016, the City of Portland took a major step against the expansion of dirty fossil fuels and toward climate justice by unanimously adopting citywide restrictions on bulk fossil fuel infrastructure. Ever since, the fossil fuel industry has attempted to undermine the law. When it comes to protecting the climate, we often find ourselves playing defense against massive fossil fuel development proposals that threaten our communities and environment. 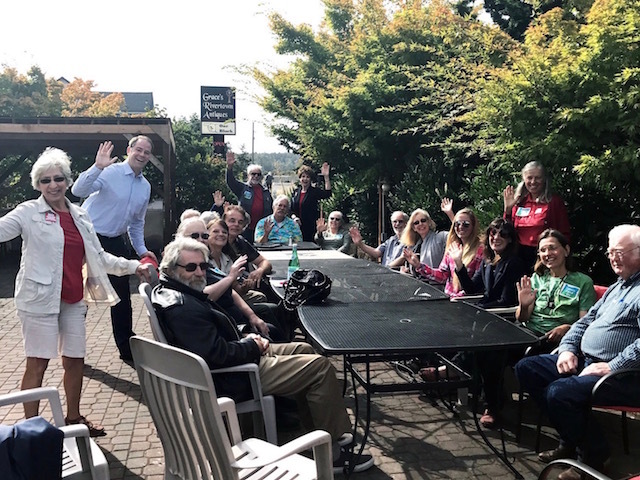 On behalf of a large coalition of local interests, Crag Law Center recently challenged a major expansion of the Tesoro oil refinery in Anacortes, Washington. 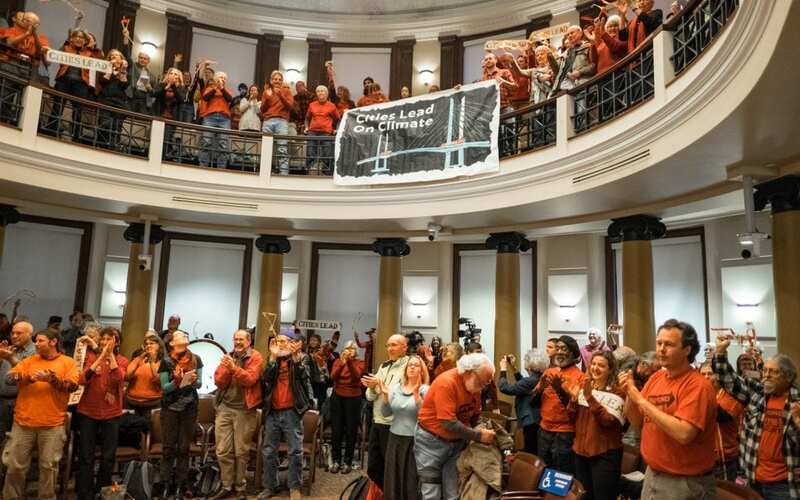 For over a decade, Crag has been working with local communities to hold the line against new fossil fuel terminals and pipelines along the Oregon Coast, including in Coos Bay and the lower Columbia River estuary. 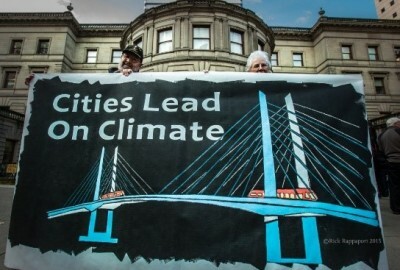 “Today’s decision to uphold the landmark policy to restrict Fossil Fuel development is a huge win for the City, its residents and anyone concerned about ensuring that local jurisdictions are able to maintain the ability to protect their communities and fight climate change,” said Bob Sallinger, Conservation Director for Portland Audubon….